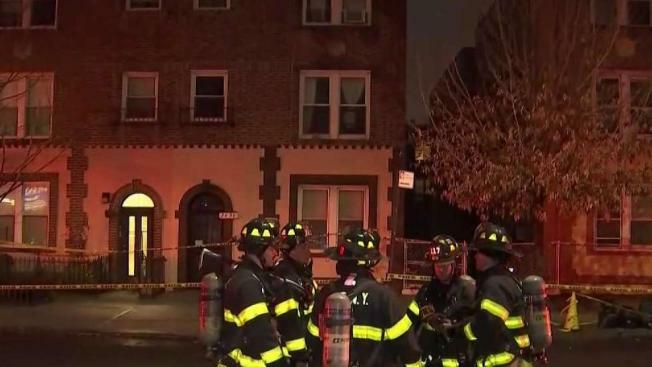 A transformer fire led to the evacuation of four apartment buildings in Astoria on Sunday evening amid a carbon monoxide scare, officials said. The fire broke out shortly after 6 p.m. at 29th Street and Hoyt Avenue, according to the FDNY. Right around 10:15 p.m., residents were allowed back inside. Although the fire wasn't visible from the street, a manhole was smoking, Con Edison said. Four buildings were evacuated due to carbon monoxide levels, the utility said. That's about 30 customers. No outages were reported and nobody got sick.